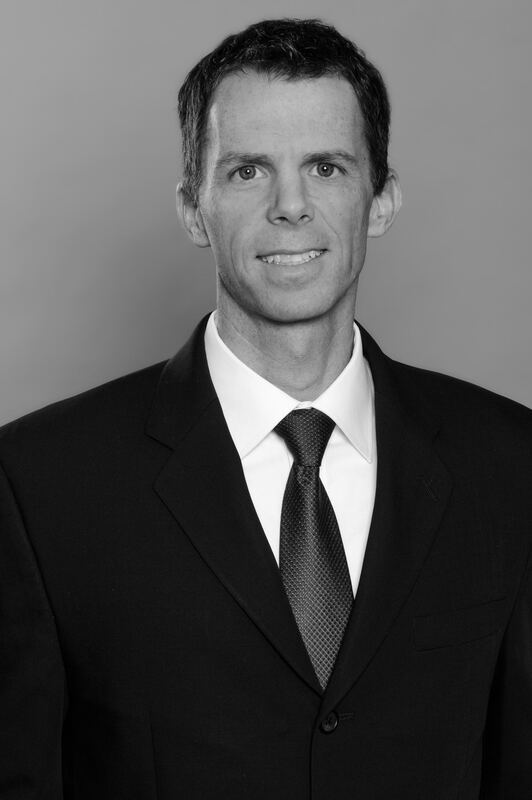 Mike Benoit is a registered patent agent with a technical background in biotechnology and aerospace engineering. Mike’s patent experience includes drafting and prosecuting patent applications, engaging in patentability, invalidity and infringement analysis, and assisting with Inter-Parties Review (IPR) proceedings, mainly in the fields of aircraft manufacturing, control systems, robotics, sensors, composite materials, and automotive lighting. Mike previously worked as a product development engineer at MBio Diagnostics developing disposable fluidic devices for point-of-care diagnosis of infectious diseases. Prior to that, he worked at Codexis developing biocatalysts for generating biofuels and reducing greenhouse gas emissions. As a postdoc at Stanford University, he developed high-throughput microfluidics, MRI contrast-agents, and studied bacterial antibiotic resistance mechanisms.